This property won't last, see it today! This peaceful compound consists of 2 homes (need TLC), multiple barns & outbuildings, on 33.48 acres currently planted in row crops. Versatile property with income producing potential ($50, 000+/yr). 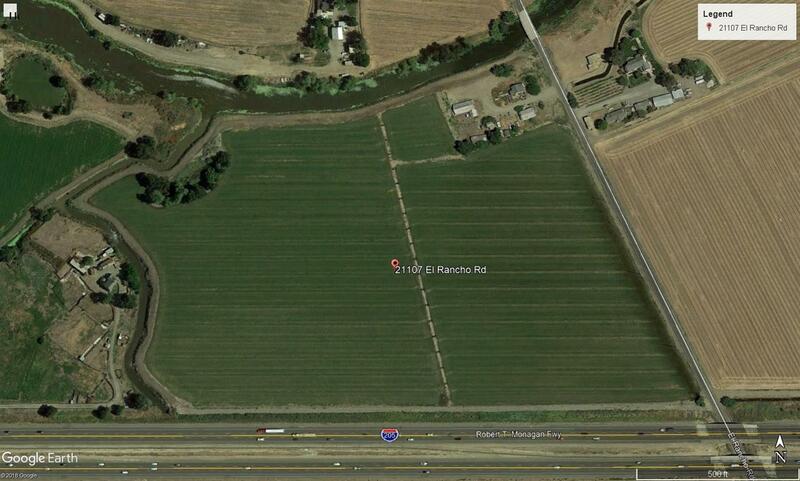 Possible horse/cattle ranch, in the Pescadero Irrigation District.